There isn’t a more beautiful, peaceful place to come “home” to after an amazing day on the slopes or on the Lake. 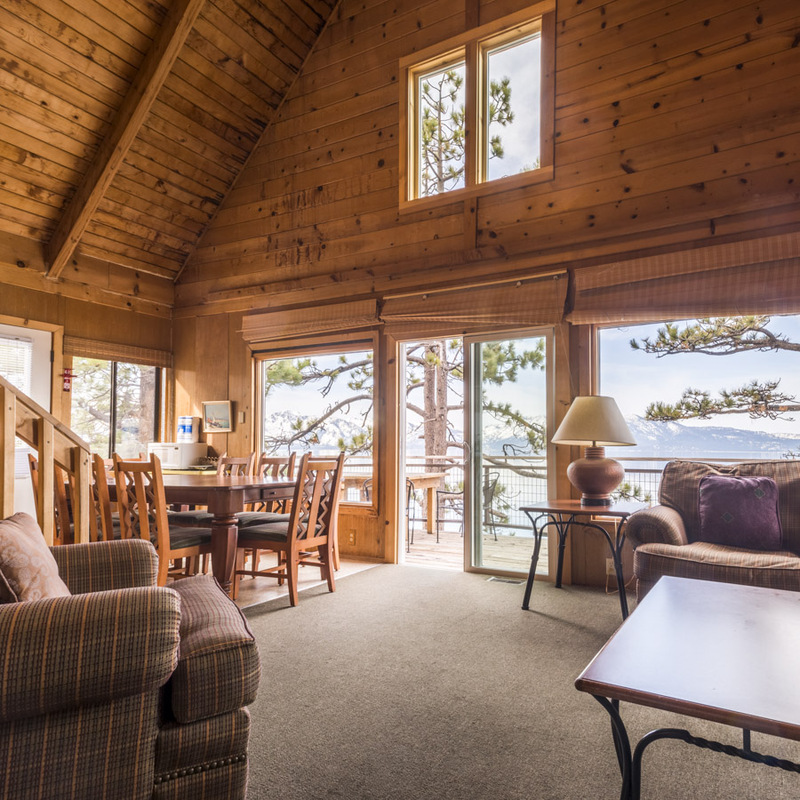 Zephyr Point offers accommodations for almost any group, family or individual. We can provide meals, gathering/meeting space and transportation to and from Heavenly Ski Resort or Sierra at Tahoe Ski Resort. 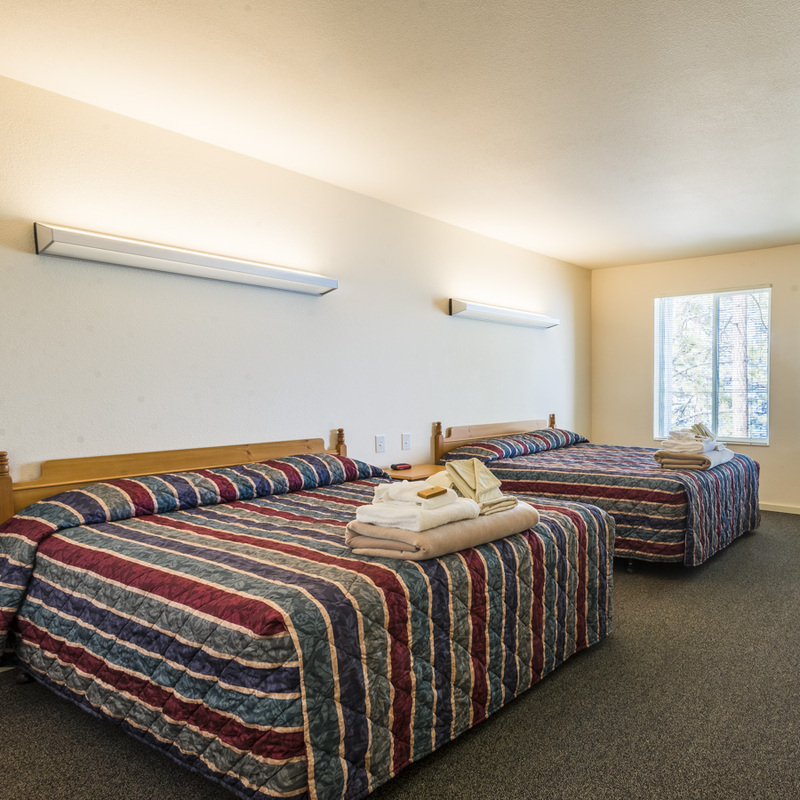 Pricing begins at just $21.00 per night (dorm-style lodging with 8-person minimum). We have deluxe, hotel-style rooms available also. Single/double occupancy begins at just $102.00 per night. E-mail conference@zephyrpoint.org to make your reservation. Dates and lodging availability changes daily, so hurry and reserve your spot. A 10-day advance booking is required for all transportation. All lodging is based on 2-night minimum. 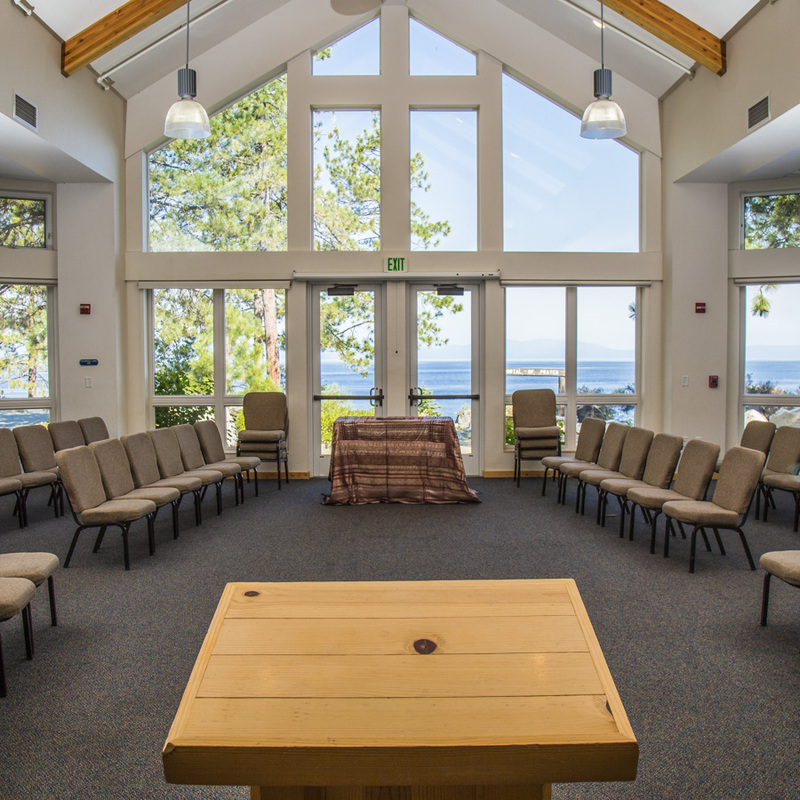 Zephyr Point can accommodate almost any size group. For more information click here.